It's midnight but I'm still thinking of having another cup of coffee while writing this blog. Allow me to share with you new food, beverages and Starbucks cards designs that are now available in your favorite Starbucks coffeehouse. Who doesn't like banana split? Even at our age, my husband and I still enjoy sharing a serving of Banana Split in a local ice cream house. We enjoyed reminiscing our childhood memories and remember how much we both love ice cream. Starbucks is bringing our childhood favorite in a form of Frappuccino. The new Starbucks Frappuccino® flavors promises to bring the classic favorites that come with a new twist. 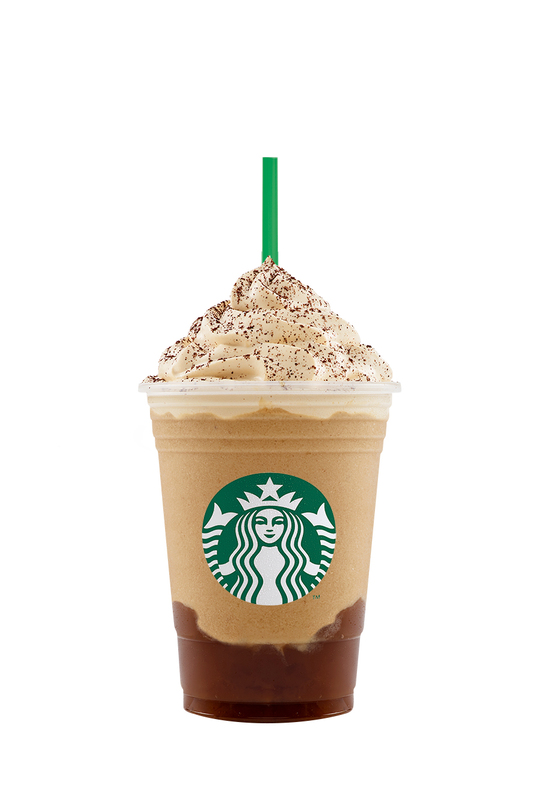 Starbucks introduces Banana Split Mocha Frappuccino and Irish Cream Coffee Pudding Frappuccino. 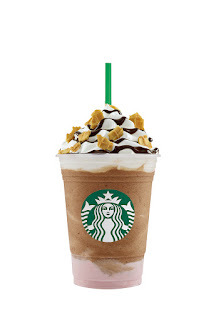 The Banana Split Mocha Frappuccino is a mixture of Mocha Frappuccino blended with banana puree, then layered on top of strawberry whipped cream. On top, a drizzle of rich chocolate, and crunchy waffle cone pieces. As a coffee lover, I'm also excited to try the Irish Cream Coffee Pudding Frappuccino. It's made up of my favorite afternoon snacks - coffee and pudding. There are variety of coffee beans in every Starbucks coffeehouse. But for those who are looking for the perfect cold brew experience at home, Starbucks has also released its Cold Brew Pitcher Packs. This is a perfect blend of Latin American and African beans that are roasted to bring out their rich and dense flavor when brewed cold. To brew a perfect pitcher, simply steep the pitcher packs in your refrigerator overnight. I heard from our friends that there are new food items available at our neighborhood Starbucks coffee. The Chocolate marshmallow cake or lime torte cake, two sinfully delicious desserts that will put a smile into my sad face. 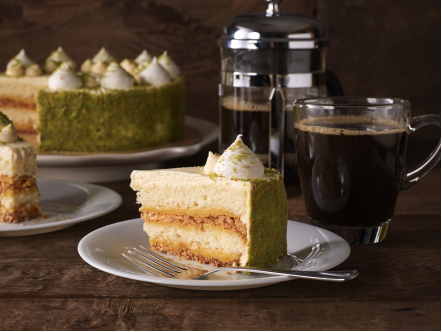 The new Lime Torte Cake is a symphony of flavors and texture with its sweet and tangy flavor partnered with crunchy and crumbly cake. For those looking for traditional Filipino flavors, the Mango Crunch Cake will surely delight you with smooth and creamy mousse with Philippine mangoes layered with crumbly and buttery graham and crunchy white almond. 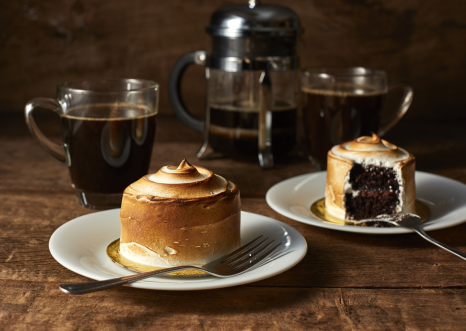 Chocolate lovers will surely fall for the Chocolate Marshmallow Cake, a moist chocolate layer cake with smooth and creamy chocolate truffle and then frosted with marshmallow icing. 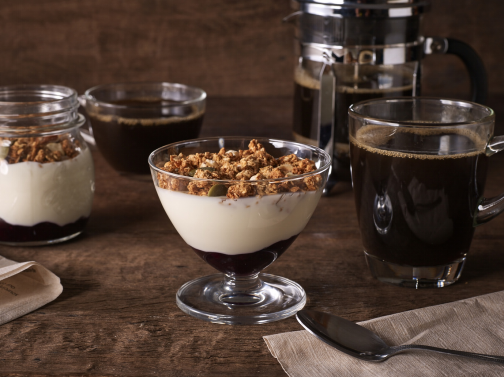 But if you're into some healthy treats, might as well try the new Greek Yogurt Parfaits. The Blueberry Greek Yogurt Parfait is made with creamy Greek yogurt layered with a sweet and tart blueberry compote and then topped with crunchy oat granola. Meanwhile the Mango Greek Yogurt Parfait is made with sweet mango compote and Greek yogurt finished with a sprinkling of crunchy oat granola. Another perfect complement to your coffee is the Whole Wheat Bagel. It's definitely healthy coz it's made with linseeds, rye and soy grits, corn semolina, and oats. How about some savory Bagel Bites filled with Cream Cheese, the mini herbed bagels are generously stuffed with cream cheese that will surely satisfy you with every bite. Starbucks gives us rewards every time we purchase a drink. 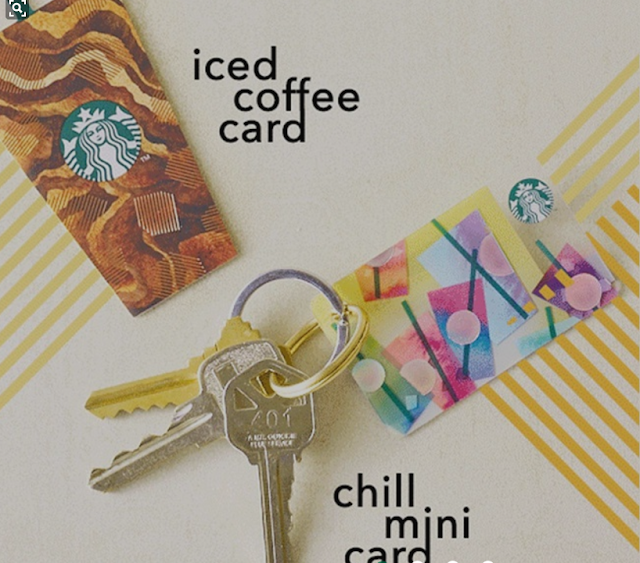 For this season, three cards will be available - the Chill Mini Card, Iced Coffee Card, and the Father's Day Card. The Chill Mini Card and the Father's Day Card are available for a minimum activation fee of ₱500. The Father's Day Card also comes with a free greeting card making it the perfect gift for your Dad on his special day. Meanwhile the Iced Coffee Card is available for a minimum activation fee of ₱1,000. These new and exciting offerings are best shared to our loved ones. So go ahead and treat your special someone with a cup of Banana Split Frappuccino or Irish Cream Coffee Pudding. Don't forget to share us your experience.